Someone over at HaloArchive noticed that there was braille on one of the armor sets in the beta first look trailer. 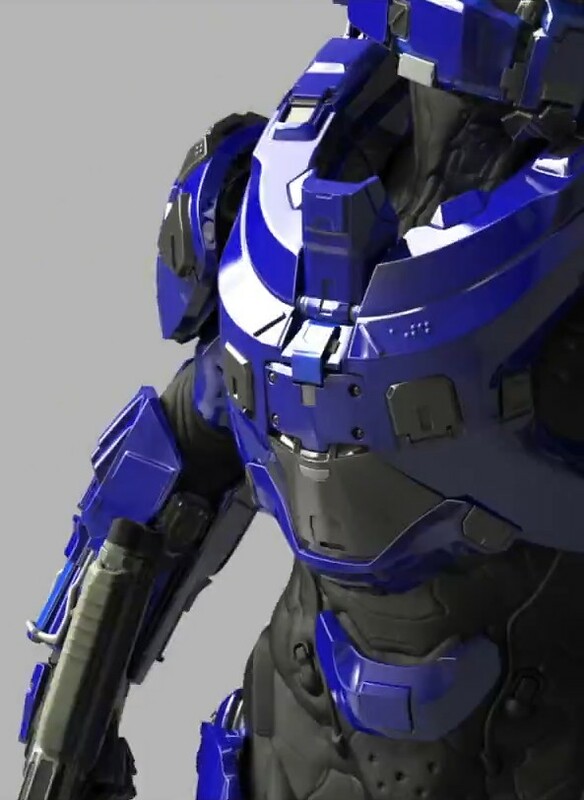 The braille reads 104 which matches up to Escalation for the armor number to Blue Team. This may or may not be something but it's interesting nonetheless. 104 was Fred, right? If so, awesome. Oh, old Spartans are back. Too bad about the art design, though.